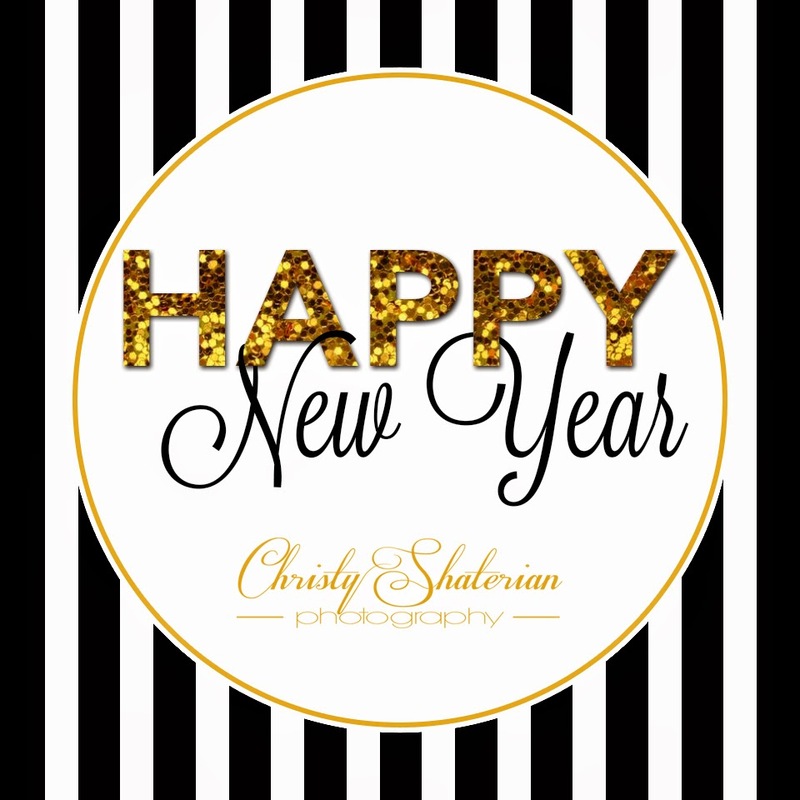 I want to thank all of my clients from 2014. Thank you for trusting me to capture your moments, deliver your products, and have some fun during it all. I hope to work with you again, soon! Thank you to everyone who has supported me, as well. I am looking forward to 2015 and can’t wait to take more pictures and create more art! Be safe tonight, have fun, and let’s ring in the new year with a flash!